Since our founding in 1851, Morgan Manhattan has been performing exceptional relocation and storage services all over the Tri-State area. 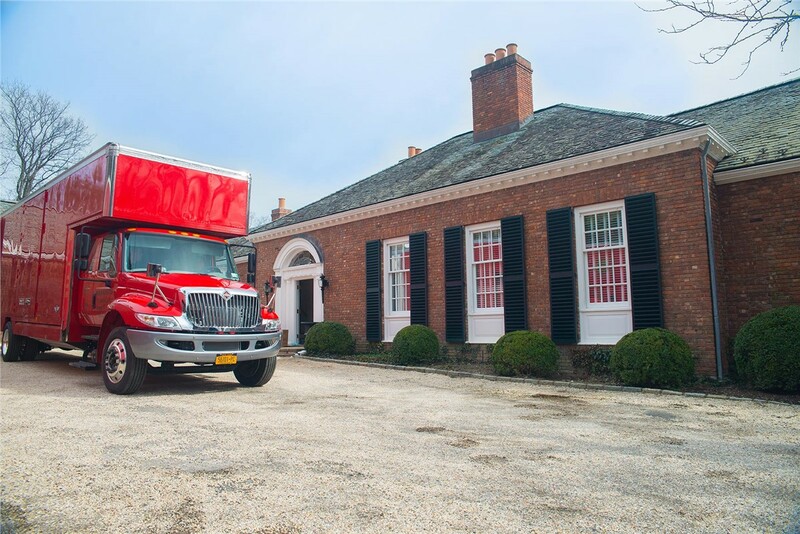 With more than 160 years of top notch moving and storage behind us, we understand we have a certain reputation to live up to and are constantly evolving to remain the premier Tri-State movers in the region. 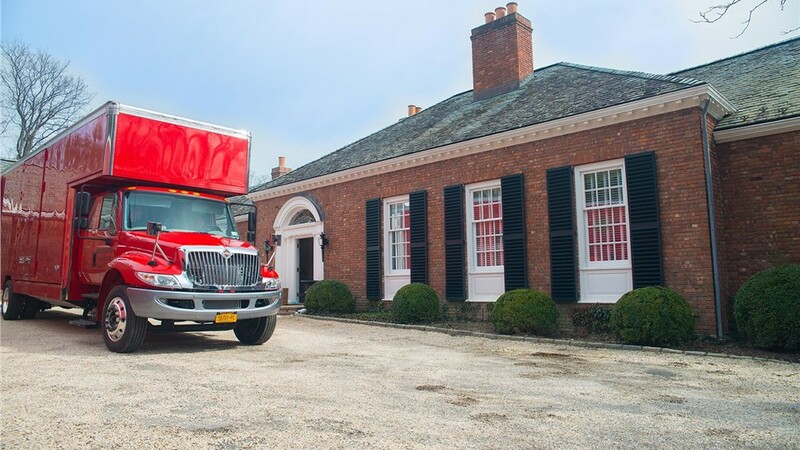 No matter what you need moved, where you need it moved out of, or where it needs to go, you can trust Morgan Manhattan to execute your move with precision. We have extensive experience moving luxury items and promise you the highest quality of Tri-State moving on the market. Morgan Manhattan can perform all types of commercial relocations from office moving and storage to employee relocation. Our New York moving company offers premier moving and storage services including furniture restoration and wine storage. We are a service-oriented moving and storage company that is committed to excellence. From fine art to wine, we provide exemplary storage services that are tailor-made to best suit your needs. Planning to relocate your family or company to Eastchester? It’s safe to say that moving industry has changed quite a bit since we did our first job in 1851, but our commitment to exceptional customer service has remained the same. We will help you rotate your art in your home with our exceptional fine art moving and storage. Do you need professional Harrison movers you can trust? Choose a Harrison moving company that’s been in business and has grown for over 160 years! Finding the best Mamaroneck movers is no easy task, especially if you’re concerned about affordable, quality service that is tailored to your precise needs. You don't have to waste valuable space in your home or office with the luxury storage services from Morgan Manhattan. While finding reputable Mt. Vernon movers may seem difficult, it’s easier than you might think. We offer a broad range of relocation and storage options that are customized to meet your specifications. It’s no secret that moving can be a challenging, stressful task. The seventh-largest city in New York, New Rochelle is consistently ranked among the best cities to live, not just in the state but the entire country as well. You don't have to get rid of furniture just because you don't have the space for it with our high-quality household storage. Our commercial moving and storage experts are always prompt, organized and attentive to details. Since 1851 Morgan Manhattan Movers has been providing comprehensive moving services to Tri-State area residents and businesses. With over one half million square feet of premium storage space, Morgan Manhattan has the ability to store even your most unique pieces. From cross-cultural training with your corporate relocation to records storage, we have immense commercial moving and storage capabilities. We offer specialized moving services that include computer and electronics moving for all of your most valuable and sensitive equipment. When you relocate with Morgan Manhattan, we provide you with an array of specialized moving services including sophisticated online tracking. Our wine storage facility is conveniently located and offers a wine inventory system that includes information such as producer, vintage and "drink by" dates. Choosing an Upper West Side moving company is an important decision – after all, you’re allowing them to handle, ship, and store your most treasured belongings! If you’re in need of reliable Westport movers for your upcoming household or business relocation, you’ve come to the right place. Are you looking for a White Plains moving company that you can really rely on? Then your search stops here, with the seasoned moving professionals of Morgan Manhattan! If you’re looking for Yorktown movers with unparalleled experience and dedication, your search ends here with Morgan Manhattan! Since 1851, we’ve been providing unbeatable moving and storage solutions to the Yorktown area! You simply cannot find a better Tri-State moving and storage company in the area. Our reviews speak for themselves and are available on our customer feedback page. If you are ready for a free quote on your Tri-State moving services, please fill out our online form or call us at (888) 660-5344. Contact us now!